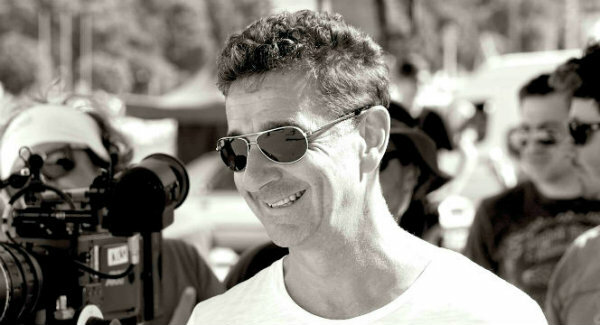 Production company and artist management agency Great Bowery Film has added London and L.A.-based director Gerard de Thame to its roster of filmmakers, artists, photographers, creative directors, designers and animators. Great Bowery will represent de Thame for spots and branded content worldwide except for the U.K. where he continues to be handled by his London-based company, Exposure Pictures. Having directed more than 500 spots, de Thame has won numerous awards for his work, including Cannes Gold Lions, Clios, D&ADs, and BTAA Best Commercial of the Year. Throughout his career, de Thame has worked with leading brands such as Adidas, American Express, Audi, Microsoft, Nike and Samsung. The move to Great Bowery Film marks a reunion for de Thame with company founding executive producer Shannon Lords. He was most recently repped in the U.S. by Humble where he earlier worked closely with EP Lords. For de Thame, his most recent endeavor was serving as both film director and creative lead on a campaign for One America Appeal, a 501-nonprofit founded by presidents Barack Obama, Bill Clinton, Jimmy Carter, George H.W. Bush, and George W. Bush in the wake of the disastrous 2017 hurricane season. The campaign was conceptualized and scripted by George H. W. Bush’s spokesman Jim McGrath, alongside Roy Spence and Judy Trabulsi of the Purpose Institute in Austin. The campaign consisted of two PSAs, filmed in two days with five video shoots in five different locations around the country. “Working on the One America Appeal initiative was quite different for me because I really had complete creative license for the entire project, working as both the creative director and film director,” de Thame noted. With long-time producer Fabyan Daw, de Thame captured the very essence of bipartisan support and true leadership—a depiction that serves as a breath of fresh air compared to the current political circus. With the help of de Thame’s spots, One America Appeal raised over $42 million in hurricane relief funding.